The American Bulldog may be strong and muscular in stature, but don’t let that fool you – these dogs are not hostile in the slightest. 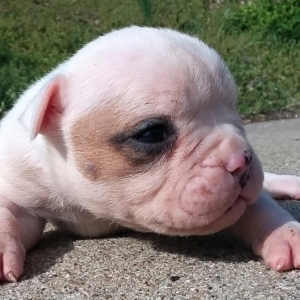 American Bulldogs are loyal, alert and self-confident, have strong protective instincts and are excellent with children. Because of their great strength, American Bulldogs are able to jump three feet straight into the air. 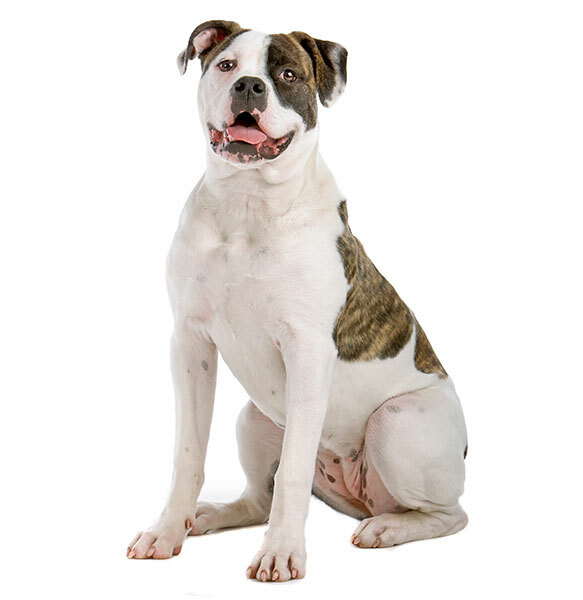 The American Bulldog likely originated in the United States in the early 20th century.